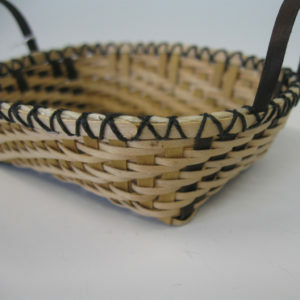 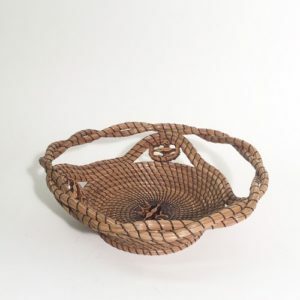 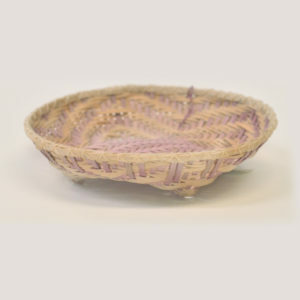 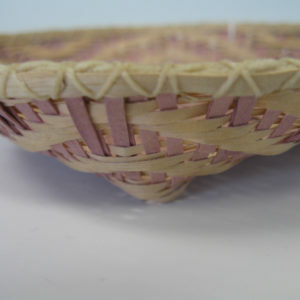 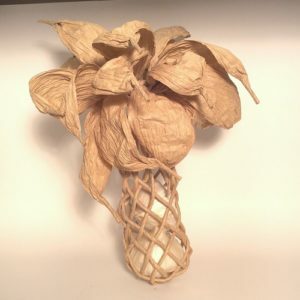 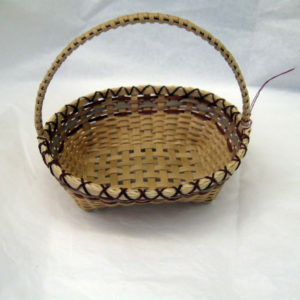 Sharon is an internationally recognized basket artist creating fine ash splint baskets from the trees of New England. 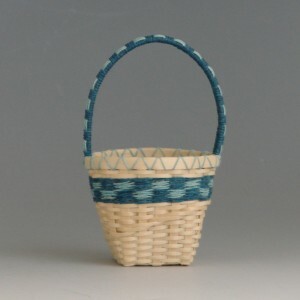 Her Shaker and contemporary works have garnered many awards including a Handweavers’ Guild of America Award in 2007, a 1st & 2nd in competition in Poland in 2011, and is included in the Smithsonian’s Museum of American Craft, Renwick Gallery. 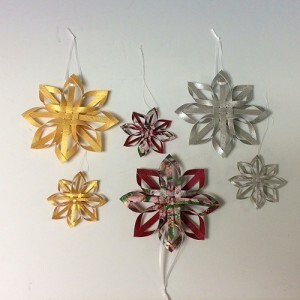 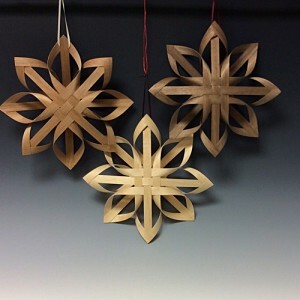 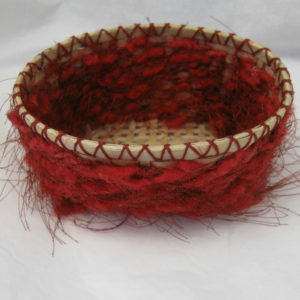 Working in her studio in the scenic hills of the lakes region of New Hampshire gives Sharon a sense of peace and well being that comes from practicing an ancient art. 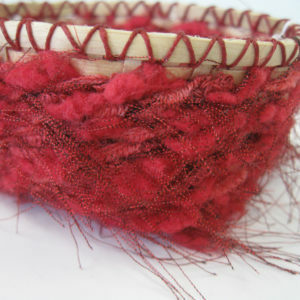 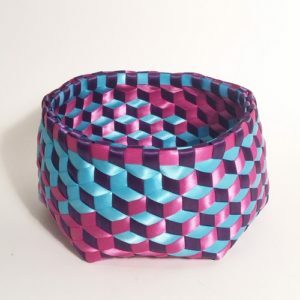 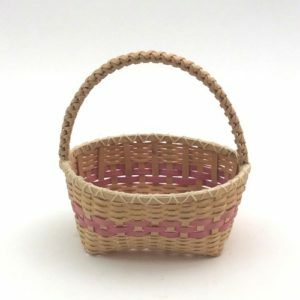 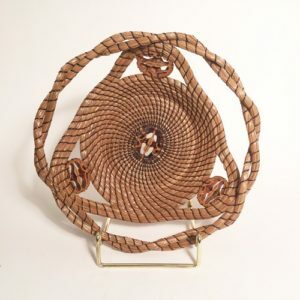 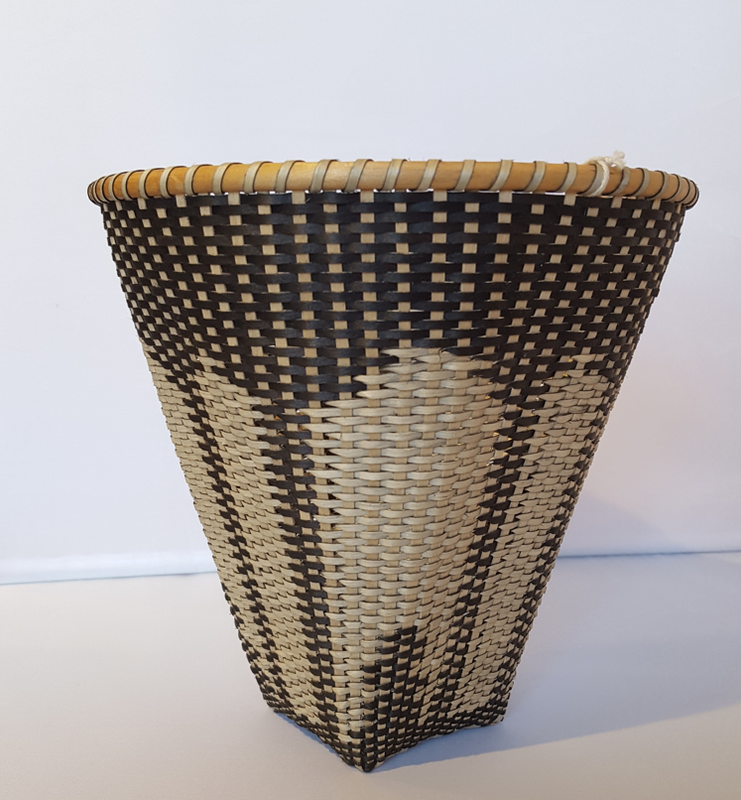 Numbered and entered into a permanent registry in her studio for over 30 years, Sharon’s graceful, elegant baskets are, indeed, heirloom treasures.